Chess is just a game in the way that the heart is just a muscle. Refined and perfected through 1,500 years of human history, chess has long been a touchstone for shrewd tacticians and master strategists. But enfolded within this ancient game is a singularly resonant metaphor for the challenges, thrills and setbacks that fill our lives with meaning and complexity. 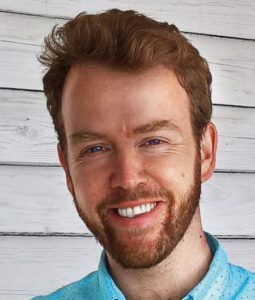 Jonathan Rowson’s competitive success as a chess Grandmaster and his work as a philosopher of public policy have given him a unique perspective on why the game of chess is more important than ever for understanding the conflicts and uncertainties of the modern world. In sixty-four witty and addictive vignettes, Rowson takes us on an exhilarating tour of ‘the game of life’, from the psychology of gang violence to the aesthetics of cyborgs, the beauty of technical details, the joys of parenting and the endgame of death. Chess emerges as a rich and endlessly evocative way of thinking about the world around us. The Moves That Matter celebrates the redeeming power of intense concentration, but it also offers a humane and compassionate account of our interdependence and need for community. 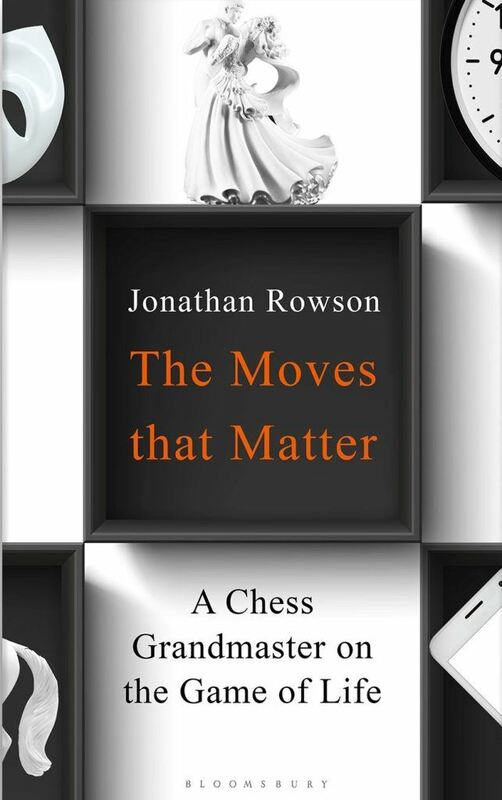 Jonathan Rowson reveals, one move at a time, what it means to think, love and care deeply in the intricate game of life. –Viswanathan Anand, World Chess Champion 2000-2002 & 2007-2013; World Rapid Champion 2017.